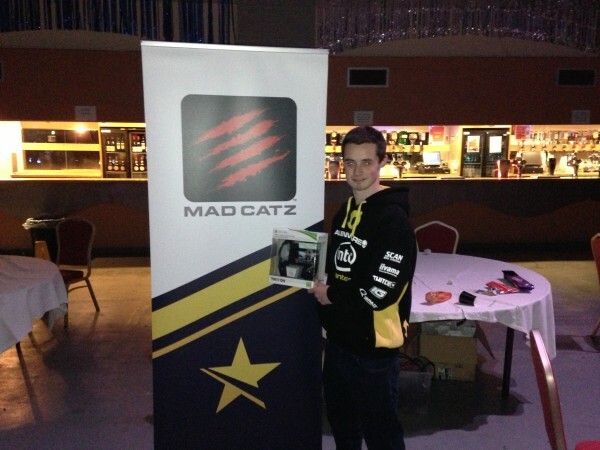 Adam Winster is our champion of The Mad Catz FIFA 13 Spring Championship here at EGL9 beating team mate Ty Walton on penalties in tonight’s Grand Final to win his share of £1,000. As Adam was our day 1 winner and Ty winning on day 2 in the Mad Catz FIFA 13 Spring Championship at EGL9 at the Norbreck Castle Hotel in sunny Blackpool, they met in the Grand Final to find our Champion of Champions. Ty admitting he never wins penalty shootouts, was on the back foot from his first penalty as Ronaldo blasted wide. Adam never looked back and took the penalty’s victory 4v3. 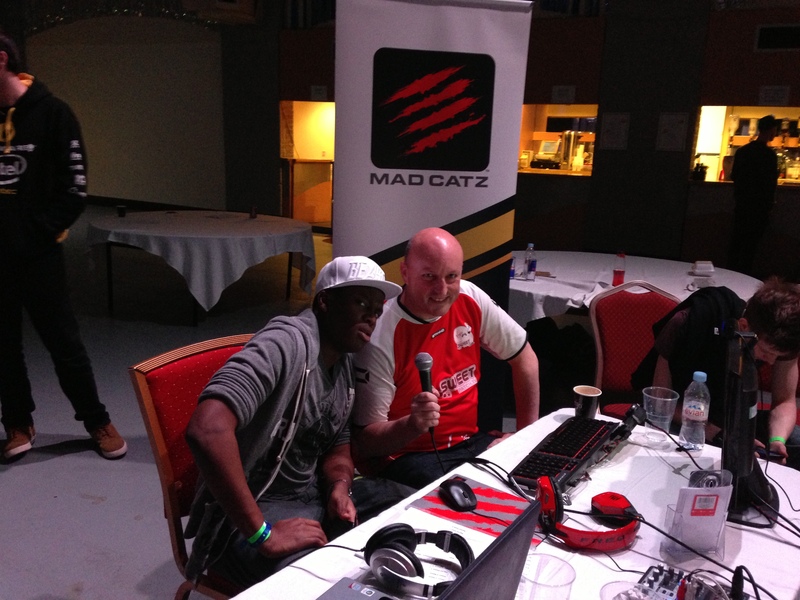 Adam and Ty had a pre match arrangement that they would split the prize money, so both went home £500 the richer plus some Mad Catz goodies too. The other prize winner was Adam Johnson, winning himself a Mad Catz controller for runner up in today’s tournament. Thanks to everyone that took part during the 2 days of the Mad Catz FIFA 13 Spring Championship as we had casual FIFA players from CoD, GoW and Halo get involved providing us 38 players on the Saturday and 43 on Sunday.